Hiring a van and man service for your move can offer peace of mind that your items will be safely transported whilst you can enjoy a far smoother a move day when compared to having handle everything yourself. To ensure that your man and van service runs as well as it can, consider following these top tips for helping the removal team work more efficiently. Well before move day you should walk the entirety of the path from the roadside to your home and from the front of back door to each room. Think about any side gates – can you open them before hand? And what about large bulky items? Will your removal team need your conservatory or French doors opened? If you have a garage, then move your vehicles in good time to allow for plenty of space. It can be tough to provide exact timings to your removal team if you’re relying on a chain to exchange as planned. Whilst a removal team will understand this, it’s worthwhile ensuring that the estimated timings are correct. Ensure that your removal team can quickly see where each box belongs (any good van and man service will ensure that your boxes and items are taken all the way to the room where they belong). You can also help yourself in being able to find items quickly by making a brief list of what is packed into each box. Leading on from the last point, you should brief your removal team upon arrival at your new property – explaining where each room is, and where in the rooms you’d like the items to be placed. 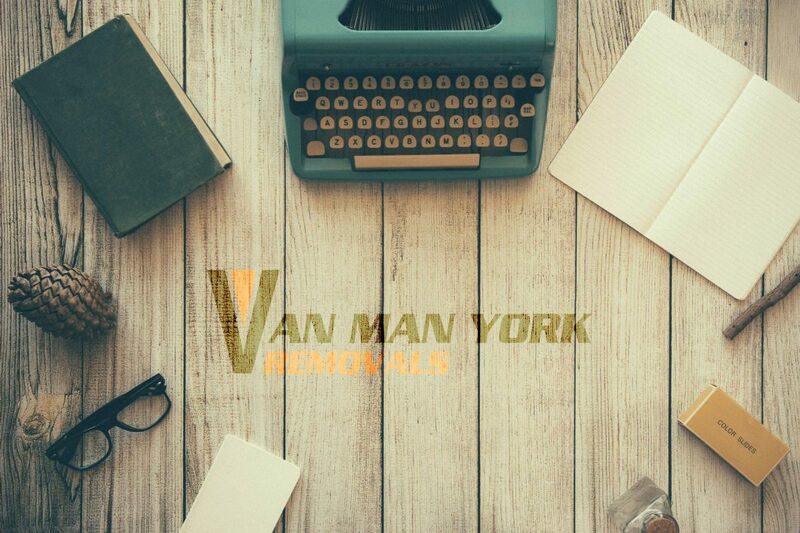 Ready to meet your Van Man York Removals team? Let’s get started with a quote (our rates are competitive and far more affordable than you may have imagined). Contact the Van Man York team on 07931 849 112 or 01904 375 995; email on [email protected], or visit our van removal quote page for a free, absolutely no obligation quote (the process takes around 120 seconds from beginning to end).